Every human being is composed of three energy bodies. The physical, subtle and causal. Kundalini together with the three major nadis or nerves, the Sushumna, Ida and Pingala along with the seven vortices of energies called chakras are located in the subtle energy body. The movement of Kundalini while felt by the physical body is actually happening in the subtle energy body. Kundalini works by unblocking energy trapped largely in the first three chakras, the physical, emotional and mental. Energy trapped in these chakras is produced during the first 21 years of life, if one were to click a shutter and freeze the energy in a snapshot at that point. At birth, the energy flows freely, but an event, which may or may not be associated with physical, emotional or mental trauma, causes the energy to get stuck. By the time we reach 21 years of age, the first three chakras can become quite blocked. 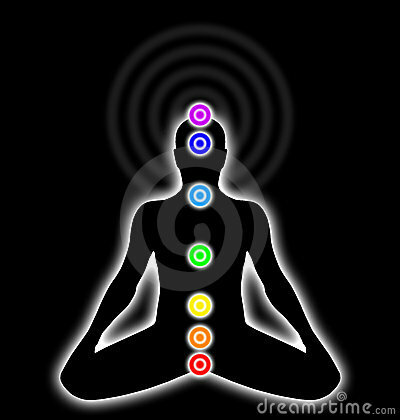 The unblocking of the energy at these chakras unifies the physical, emotional and mental, balancing the personality. There is a subtle energy web called the etheric which separates the physical from the emotional and this is burned away by the Kundalini, resulting in harmony between body and emotions. So how do we go about unblocking the energy in these chakras and is it done before or after Kundalini rises? In my case, it happened after my Kundalini rose. 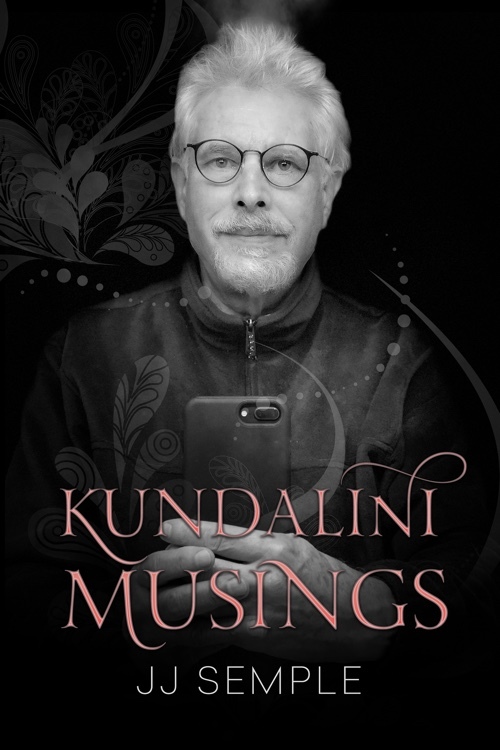 Kundalini led me to do an intensive, transformative self-development training. I was able to identify specific events in my life where the energy had become frozen and, through summoning the courage to face these events, the energy was unblocked and released at a conscious level. For me, this was a process of becoming conscious of and taking responsibility for the decisions I made that froze the energy physically, emotionally and mentally. The longest period of my spiritual journey was the unblocking of energy in the first three chakras. After this, because of the relatively unimpaired status of the remaining four chakras, the energy traveled upwards and downwards with ease. Assertive and increased sense of self — a result of unblocked energy Kundalini in the third, mental chakra. 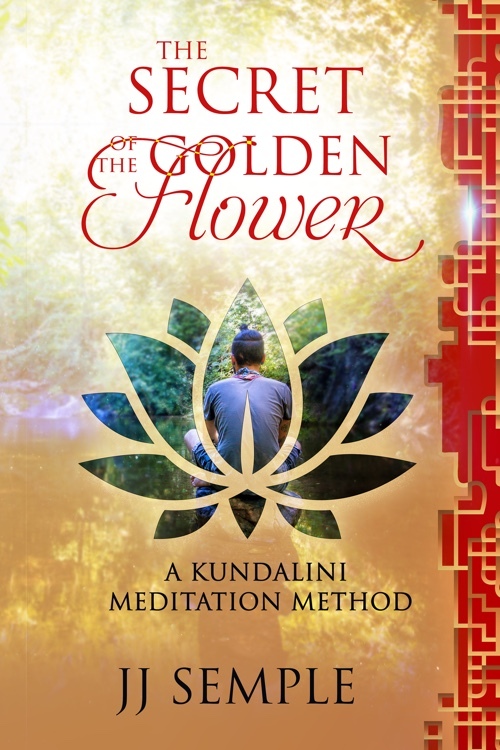 Shifts happen in the world as a result of working with Kundalini energy through yoga and meditation. I discourage flights into altered states of consciousness because they are not permanent, unless the groundwork of clearing out the blocked energy from the first three chakras has been completed. Without clearage all that is possible is a glimpse of the consciousness that characterises the energy from the other chakras. 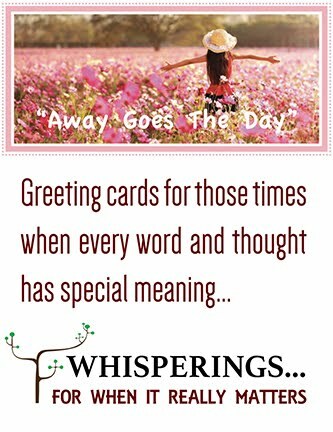 And a glimpse can be unsettling, in terms of the ability to feel grounded and stable in the here and now.